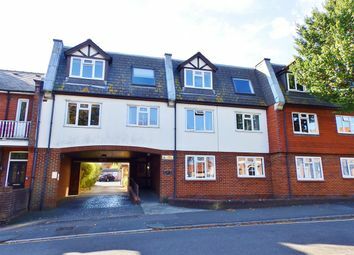 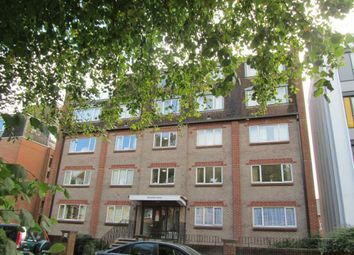 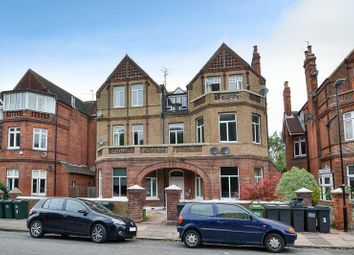 Guide price £75,000-£85,000 Situated in the popular Upperton area is this spacious and well-presented retirement flat. 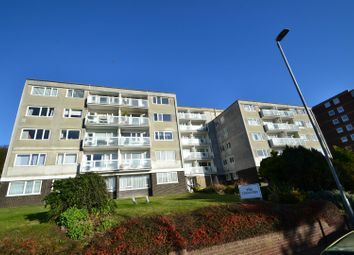 Situated on the first floor & benefiting from allocated parking space, residents lounge & laundry room. 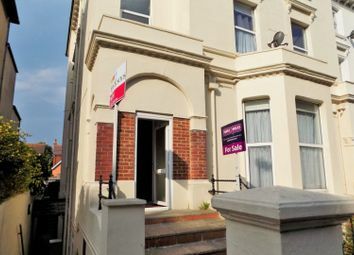 Being sold chain free. 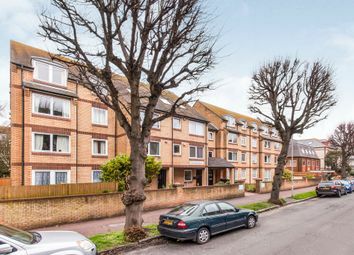 Studio flat located in the highly sought after Upperton area close to Eastbourne town centre boasting a wide range of shops and amenities, train station and seafront. 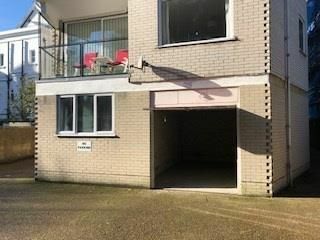 Comprising studio with kitchenette, shower room and private courtyard garden. 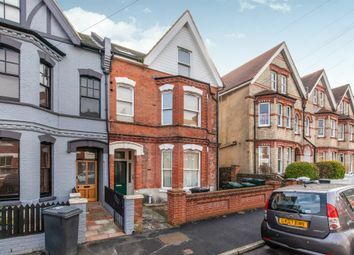 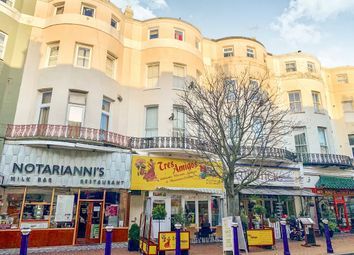 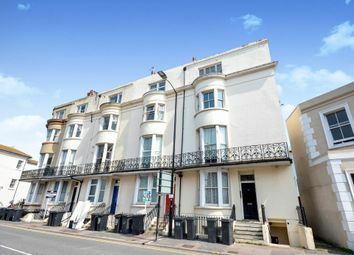 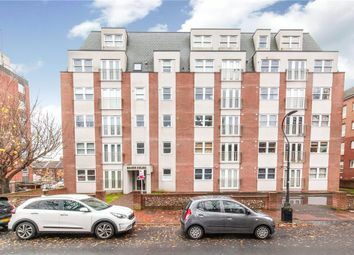 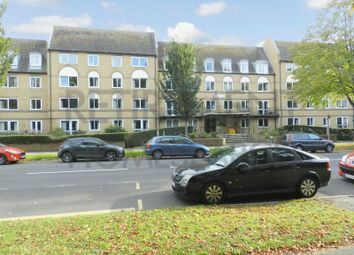 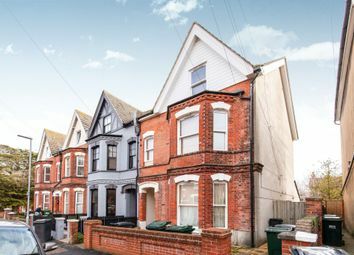 Studio flat located in the highly sought after Upperton area close to Town Centre, a wide range of shops and amenities, Train Station and seafront. 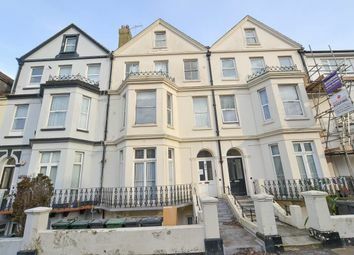 Comprises of bay fronted studio room with kitchenette and bathroom. 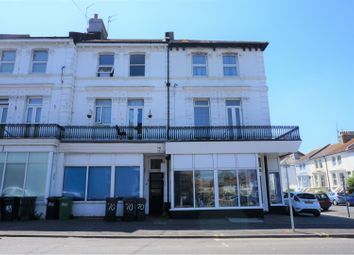 Studio flat located in the highly sought after Upperton area close to Eastbourne town centre boasting a wide range of shops and amenities, train station and seafront. 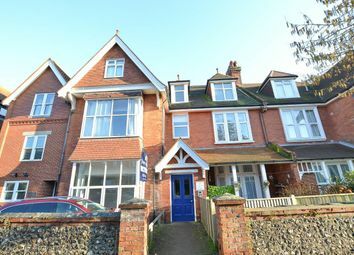 Comprising studio room, separate kitchen and shower room. 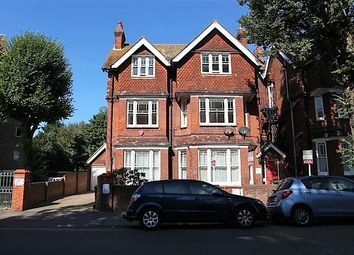 Studio flat located in the highly sought after Upperton area close to Eastbourne town centre boasting a wide range of shops and amenities, train station and seafront. 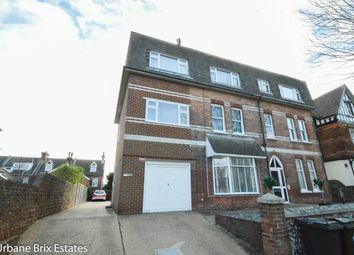 Comprising bay fronted studio room, separate kitchen and shower room. 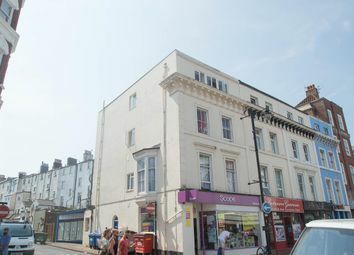 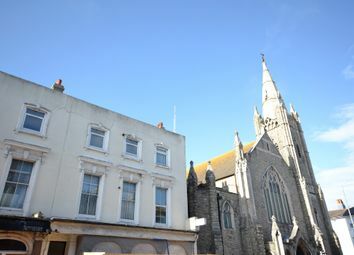 Guide price: £120,000-£140,000 Spacious one bedroom second floor flat located in Eastbourne's town centre close to a range of shops, train station and seafront. 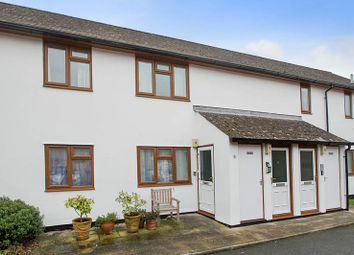 Benefiting open plan living room/ kitchen, bedroom, bathroom and kitchen.